Molten core catcher installation began at Kursk-II Unit 1 three weeks ahead of schedule. The plan is to complete the job by the end of the year. On November 13, the 168-tonne core catcher body was installed in its permanent position under the reactor pit of Kursk-II Unit 1. This is the first heavyweight component installed there. The entire catcher weighs more than 800 tonnes and, apart from the body, includes assemblies filled with nonmetallic sacrificial materials, a service deck, a cantilever girder and a lower plate. 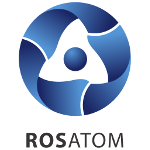 The project’s general designer and contractor is ASE, Rosatom’s engineering division. The core catcher is a unique passive safety barrier developed by Russian nuclear engineers. The catcher can hold corium (lava-like fuel-containing mass) for an unlimited period of time, preventing the release of nuclear materials in the unlikely case of a beyond-design basis accident resulting in a nuclear meltdown. “The catcher can sustain earthquakes, floods and external mechanical impacts,” says Alexey Deriy, ASE Director for the Kursk II project. The molten core catcher for Kursk-II was produced by Energotex (a Russian mechanical engineering company) and delivered to the site in two days instead of a week. A 110-tonne lower guide plate and a 209-ton 9.5-meter cantilever support arrived at the site on October 15; the catcher body was delivered on the following day. Two innovative power units with VVER-TOI reactors are under construction at Kursk-II. The 1,255 MW units are planned to go online simultaneously with the decommissioning of the now operational Units 1 and 2 with RBMK-1000 reactors. At present, Kursk NPP is a Top-4 nuclear plant in Russia in terms of capacity. It supplies power to 19 regions of Russia’s Central Federal District. 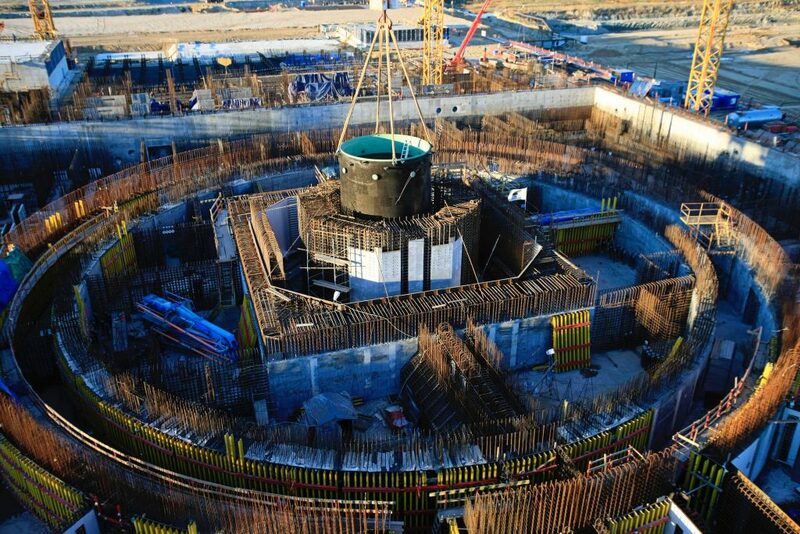 The world’s first ever core catcher was installed at the Russian-designed Tianwan NPP in China. Similar catchers are also installed at Kudankulam, Leningrad-II, Novovoronezh-II and Belarus NPP and will be used at Akkuyu, Rooppur and other nuclear plants built by Rosatom. The high reliability of Generation III+ nuclear power plants with VVER-1200 reactors is attributable to a unique combination of passive and active safety systems. Unlike active safety systems that need a source of power, passive safety devices operate on natural forces, such as gravitation or convection, require no human intervention and exclude the possibility of error in accident management. Apart from core catchers, passive safety systems include containment pre-stressing, passive heat removal, double containment, etc.